The O-1 visa is a category of nonimmigrant visa that’s reserved for petitioners who possess extraordinary ability in the sciences, education, business, or athletics (O-1A) or who have demonstrated extraordinary achievement in the arts or in the motion picture and television industry (O-1B). O-1 visas allow recipients the opportunity to legally work for visa sponsors in the United States for a maximum of three years – but with the possibility of unlimited one-year extensions. Further, O-1 visa holders can bring their families with them (including spouses and unmarried children under the age of 21) and can travel freely in and out of the United States throughout their visa stay. The Immigration Act of 1990 created the O visa category in keeping with the precept that immigrants should “substantially benefit . . . the national economy, cultural interests, or welfare of the United States.” These visas offer recipients the extraordinary opportunity to work in the U.S. within their specific fields. The United States Citizenship and Immigration Services (USCIS) highlights eight different pathways to proving one’s extraordinariness – the most concrete of which include earning a high salary in the specific field and being awarded prestigious national or international recognition. It’s not a stretch to say that the government’s interpretation of extraordinary ability is nothing if not subjective. While winning an international prize like the Nobel is likely to get you in the door, it’s difficult to say exactly what it is that makes candidates extraordinary. Further, is the government really the best arbiter of such pronouncements? Many view the O-1 visa as an alternative to the H-1B visa pathway to employment opportunities in the United States. The more utilitarian H-1B visa is for skilled workers in specialty fields and is often used to bring in STEM employees. The H-1B, however, has an annual preset cap of 85,000, which is traditionally met within days of the opening for applications. 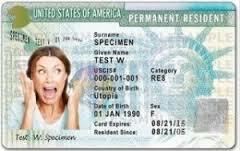 The O-1 visa has no such cap and doesn’t share the H-1B’s requirement of a college degree – but such a degree could obviously help in one’s bid for the status of extraordinary. While the H-1B visa incorporates a mechanism that allows recipients to transfer to a new H-1B employer once they are working in the U.S, the O-1 visa is employer-specific and cannot be transferred. 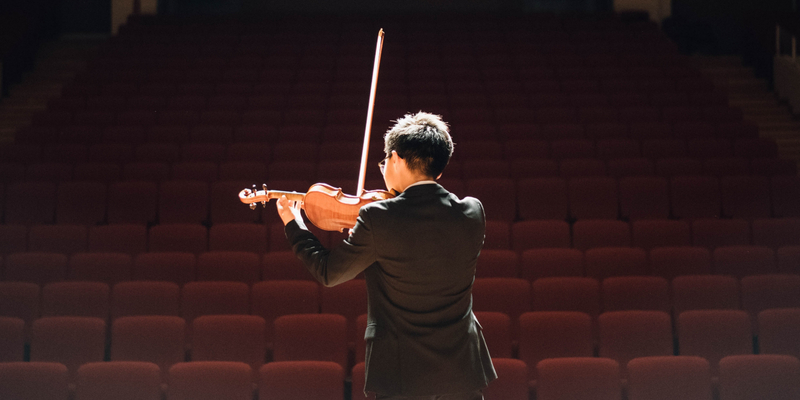 It’s useful to note that the O-1 process works somewhat differently for actors and artists, who generally must be sponsored by an agent due to the contractual nature of their work. Not surprisingly, the application process for the O-1 visa – like nearly every other pursuit involving foreign employees – is no cakewalk and is paperwork heavy. Barring internationally recognizable acclaim, applicants must produce a pastiche of evidence of their extraordinariness. This evidentiary documentation can include a combination of lesser-known awards, reference letters from professionals who are outstanding in the field, and proof of distinguished employment. Though pursuing an O-1 visa isn’t for the faint of heart, and though the governmental parameters related to extraordinary ability tend toward the arbitrary, many do obtain these coveted work permits. 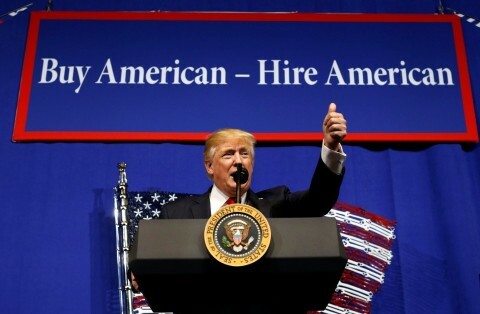 In fact, 83,000 foreign nationals entered the United States with O-1 visas in hand in 2014, effectively doubling the allotment of nonimmigrant visas allowed by the H-1B process.